Welcome! 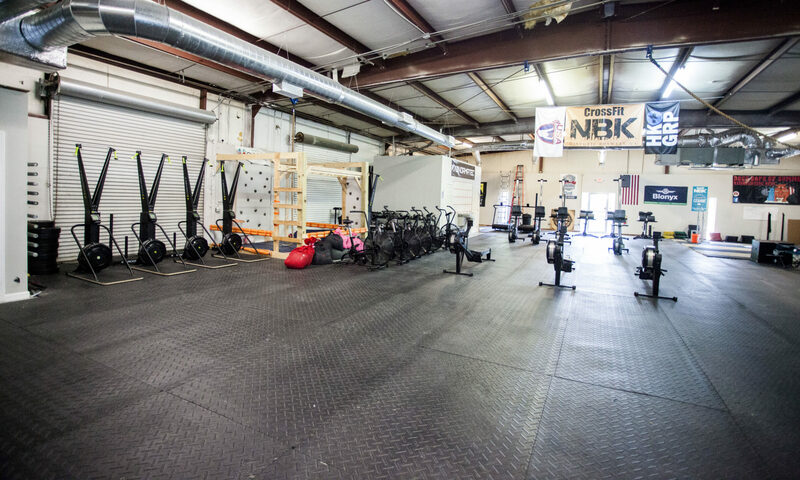 CrossFit NBK is currently welcoming members in the heart of Historic Roswell, Georgia. Our team is excited to bring you the best of fitness, equipment, coaching, and programming. Through CrossFit, there is something for everyone: we will help you live longer, enjoy more of life’s joys, create more exceptional “family moments” together, and realize your human potential. We offer 8+ classes a day that are available to all members. Below are our regular classes, email us at answers@crossfitnbk.com or on Instagram @crossfitnbk for seasonal programs. CrossFit – The most proven way to be fit across all defined domains of fitness. NBKFit – All the benefits of CrossFit (strength and agility) without having to come to Historic Roswell. This is our global training program that we’ve been delivering for that past year. Train at home and on the road. If you want to lose weight, get lean and move well – this is your solution. Barbell – A class geared towards the olympic weightlifting movements, offered three times a week. If you wish to compete at the local, national, or international level, our USA Weightlifting certified coach can enroll you in a premier barbell club operated at our facility. Endurance – Speed and agility are not achieved through repeating your sport’s movements. You don’t run a hundred 5ks to PR your 5k; you join this class where we challenge and develop your movement patterns, technique, and energy systems. We’ll make you faster, guaranteed. CrossFit is not a specialized fitness program. Instead, it is a broad, general, inclusive, and deliberate attempt to optimize physical competence in each of the ten recognized fitness domains: cardiovascular and respiratory endurance, stamina, strength, flexibility, power, speed, coordination, agility, balance, and accuracy. The NBK team dedicates ourselves and our programs on progressing each person, no matter what their fitness level is and or what their background or prior history is. Regardless of your age, background, or fitness level, there is a place for you in the NBK Family — just come in for one our classes and you’ll see! At its heart, CrossFit is a unification of health, fitness, and a community of people who enjoy each other’s company through training together. We are better together, and our home is a place for you and your family. All you need to do is show up and give it your best. The rest takes care of itself. Our dedicated world class coaches and other athletes are here to support you and push you through every step of the way. Our goal is to help people of all fitness levels improve their quality of life. All it takes is to walk through our doors and say hello, and we will get you set up and ready to go. We will make you a better version of yourself.